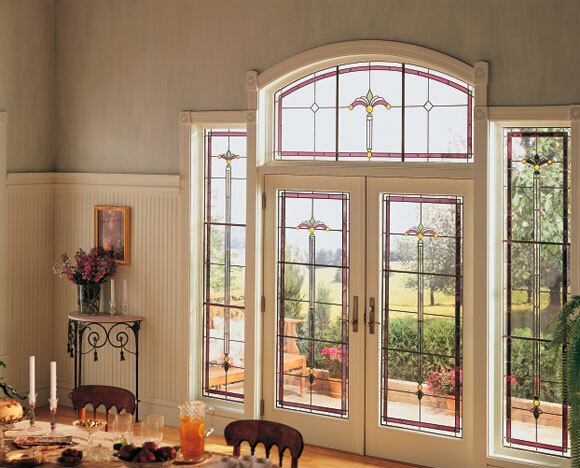 A majority of the windows we sell and install are Harvey vinyl & wood windows, due their design, energy efficiency, reliability and unsurpassed performance. 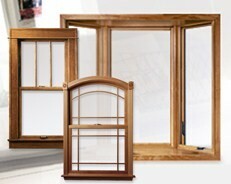 Harvey windows come in white, almond, bronze vinyl. 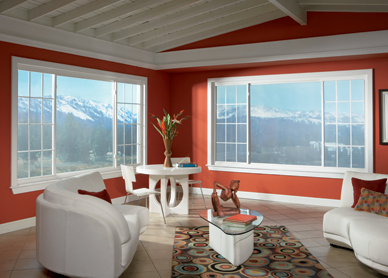 Also the option of 20 exterior colors. 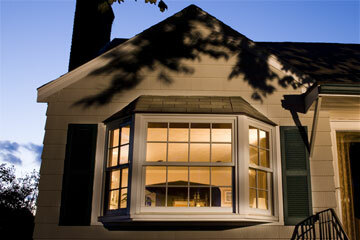 Alside vinyl replacement windows are great quality, backed by a lifetime warranty. 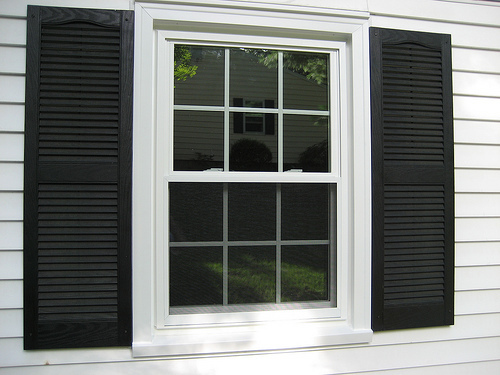 Also, if you are looking for a vinyl replacement window with a laminated wood grain interior that you never have to stain, then Alside vinyl replacement windows are for you. 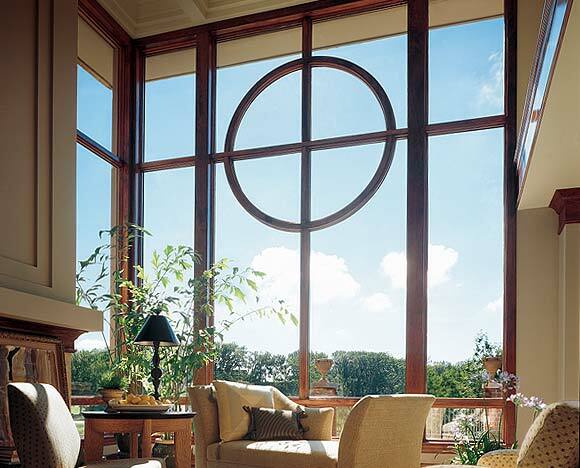 Many homes in New England have existing Andersen's and some customers want them replaced with the same quality that they offered. 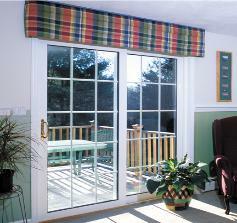 Here are some online brochures that are the most popular Andersen's for replacements. 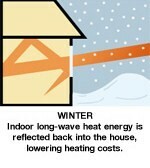 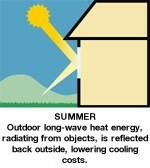 Site powered by Yahoo, Copyright ©2008 American Windows & Siding, LLC.